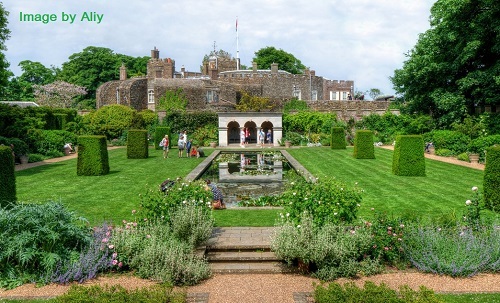 Walmer Castle the Royal residence of the Lords Warden of the Cinque Ports is set on the Kent Coast overlooking the sea. 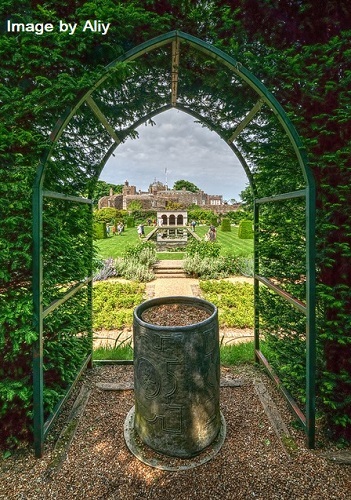 Walmer Castle was the garden created for the late HM Queen Elizabeth the Queen Mother. Penelope Hobhouse redesigned part of the garden to celebrate the late Queen Mothers 95th birthday. This features a herbaceous border alongside a canal. There is a 100 metre long broad-walk in the ornamental area flanked by beautiful herbaceous borders. Kitchen Garden with fruit trees, greenhouse and cut flowers garden. Drifts of daffodils in the Spring and wildflower Meadow. The Greenhouses have been restored. Play croquet on the oval lawn. 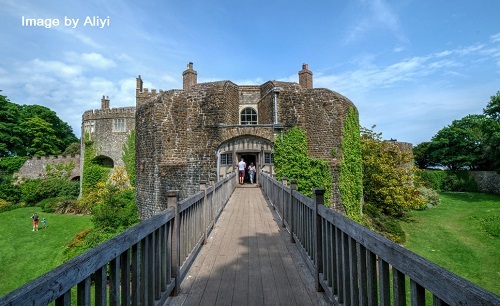 The castle built during the reign of Henry V111 can also be visited so that you can see the interior and learn more of its history. 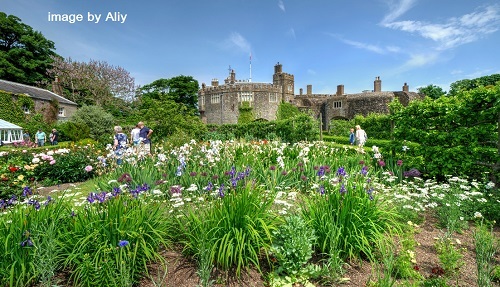 2018 Walmer Castle and Gardens see website for details. Open most of year. Disabled access, refreshments with 2 electric wheelchairs available. Watch our video before you leave this page.